Home News	Waymo is testing its autonomous vehicles in Death Valley, California. Autonomous cars developers are preparing their vehicles to handle all sorts of traffic situations like snow, animals on the road, bridges, the “Pittsburgh left,” and others. 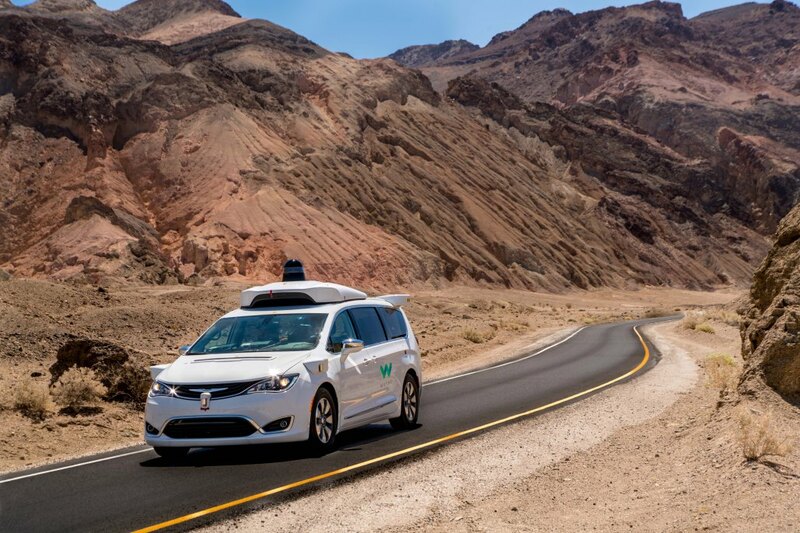 Alphabet’s subsidiary Waymo is taking its autonomous Chrysler Pacifica minivans to extremely hot surroundings in California – Death Valley – to test them and find out whether they can withstand the hottest environment on Earth. According to some estimates, temperature can reach 134°F there. This road testing includes various possible conditions like sloped roads, stopping, starting, etc. Besides, some monitoring of the vehicle’s interior and exterior condition, as well as software behavior, will also take place, using onboard sensors. Automakers have always been testing their products in extremely hot conditions. With driverless cars, this kind of testing is even more crucial, since electronics, with which the vehicles are equipped, generate even more heat. Simon Ellgas, a senior thermal engineer for Waymo, said that driverless vehicles have to be extremely reliable, much more reliable than any of known home devices. 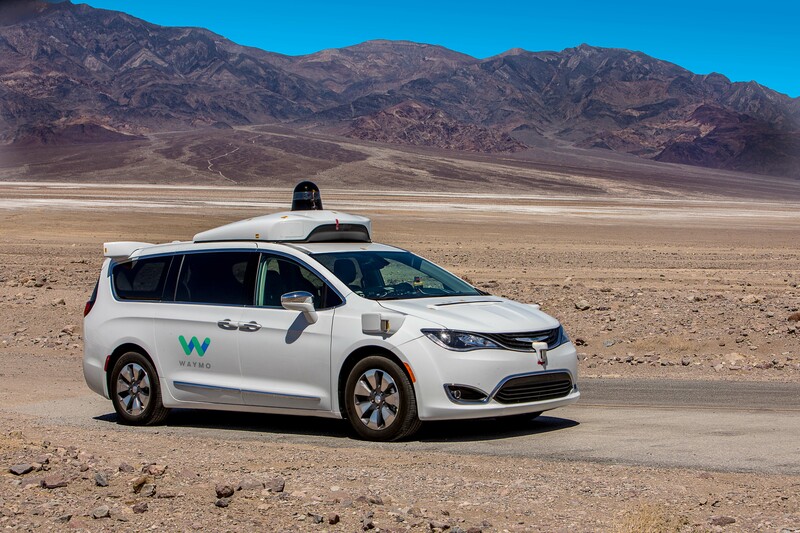 Waymo’s Chrysler Pacifica minivans were being tested by heat in a special “drive cell” for almost a year. Now, the company seems to be confident that their autonomous creation will operate the best way possible in real hot environment. However, prior to taking the self-drivers to Death Valley, Waymo arranged a three-day drive from Davis Dam, Arizona, to Las Vegas. On the way, the tested vehicles encountered long desert roads, multiple busy lanes with heavy traffic and, of course, the hot sun. Formerly Google’s autonomous car project is now being developed by Waymo for about a decade. At this stage, the company is elaborating details, making their cars consumer-ready. In this connection, heat testing success will be a great, important benchmark, bringing driverless vehicles another step closer to practical reality. In the meantime, the company is still in court with Uber, accusing its rival of stealing its commercial secrets. Waymo’s representatives in court claim that they hold strong evidence against Uber. The trial will take place the following October where the real desert conditions may seem not so harsh after all. Cruise – travel around San Francisco at night.